Introducing the newest level of luxury and lifestyle—Grandview. 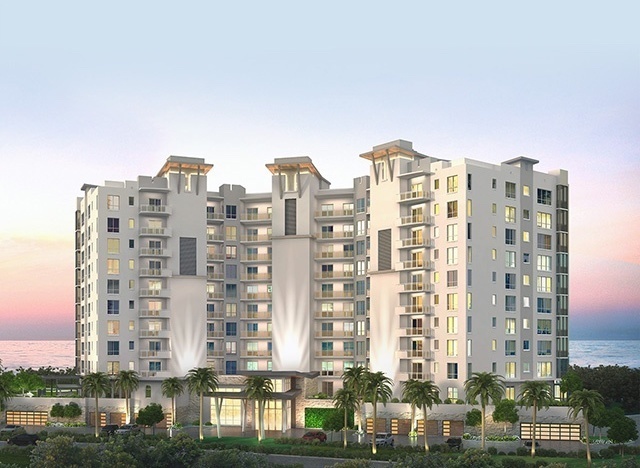 The final condominium tower to be built in the gated community of Waterside at Bay Beach in Fort Myers Beach. This is more than a place to live. It’s a milestone. An achievement. A well-deserved reward for a lifetime of hard work. And it could be yours. Reach new heights in uncommon luxury. 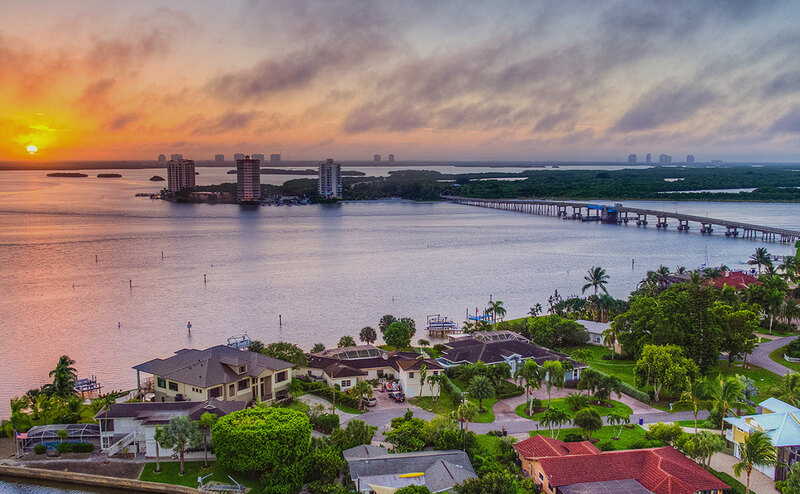 Grandview at Bay Beach will feature 58 stunning condo residences, with panoramic views of Estero Bay and the Gulf of Mexico. 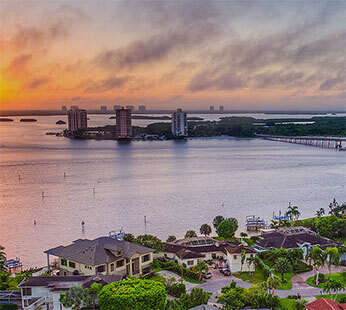 Nestled on the southern tip of Fort Myers Beach, Grandview invites you to enjoy the quiet bliss of the beach and sun-soaked moments on the water—all just minutes from the excitement of nearby Naples. 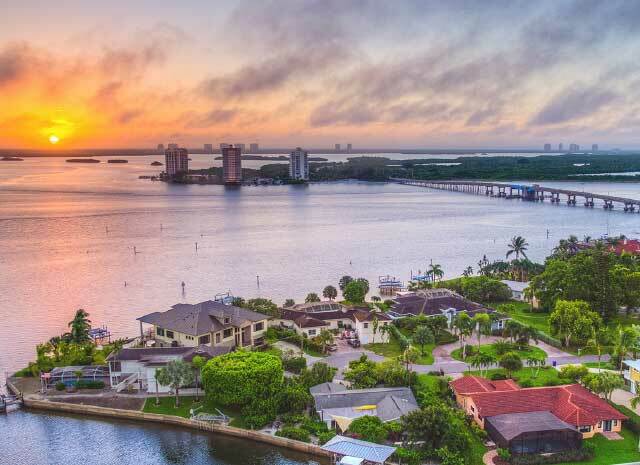 Grandview was designed for the good life and reveling in all that Florida has to offer—with beautiful sunsets and shopping, boating and relaxing by the bay. This tropical setting, surrounded by everything from mangrove islands to a metropolitan downtown, is the perfect paradise.